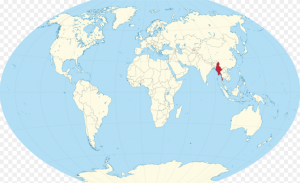 According of Ministry of Labour, Immigration and Population, from Dec 2016, all Singapore passport holders may travel to Myanmar for up to 30 days without visa and more than 30 days, they should apply to obtain visa. If you have plan to go to Myanmar, it advised to look for a valid travel agency in Myanmar or your friends advised you. 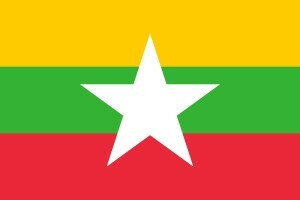 Have a enjoyable trip in Myanmar.